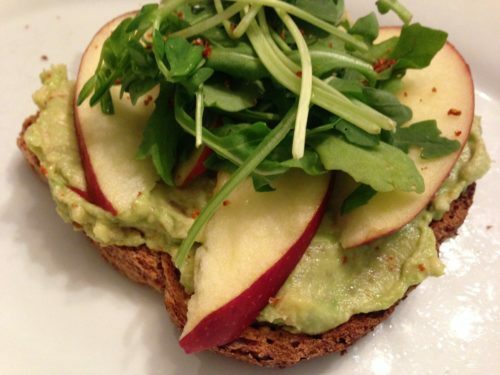 Spicy Apple Arugula Avocado Toast. I’m always trying to come up with creative healthy breakfasts. A large bag of organic apples and several ripe organic avocados that I’d purchased at Trader Joe’s were my inspiration for this recipe. Trader Joe’s is one of my go-to grocery stores these days as their organic selection of produce and other items is getting better and better. Sure, I’m still a fan of Whole Foods Market and even my local Giant Food and Safeway stores carry some good organic items. Trader Joe’s sometimes has better prices though. As I’m embarking on a more plant-based diet, I came up with this really tasty breakfast toast with all ingredients purchased at Trader Joe’s. I made this toast for breakfast but you could make it for lunch or dinner. Not sure that it would travel very well pre-assembled, but you could package up the ingredients separately and assemble it at work or school. 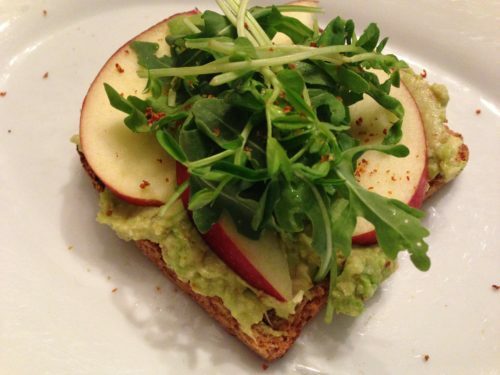 My Spicy Apple Arugula Avocado Toast includes toasted Ezekiel whole grain bread, mashed organic avocado, sliced organic red apple, organic arugula, organic pea shoots, a sprinkle of Trader Joe’s chile lime seasoning and drizzle of Trader Joe’s mesquite honey on top. All of these ingredients are available at Trader Joe’s. 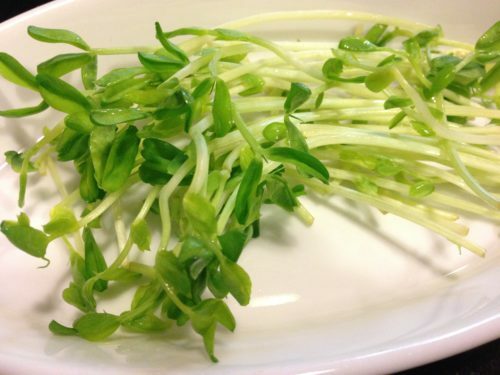 I’d never eaten pea shoots at home before and they taste just like peas (go figure) and add a nice flavor and crunch to salads. I also found them at my local Giant Food store since they are now in season. Ezekiel bread is recommended for those who are either suffering from heart disease or may have a family history of it. I just happen to like the bread as it toasts nicely. Some of the current “healthy” breads on the market don’t make very good toast as they are too soft. You can buy Ezekiel bread at Trader Joe’s and also in the organic or health food freezer section of your local grocery store. 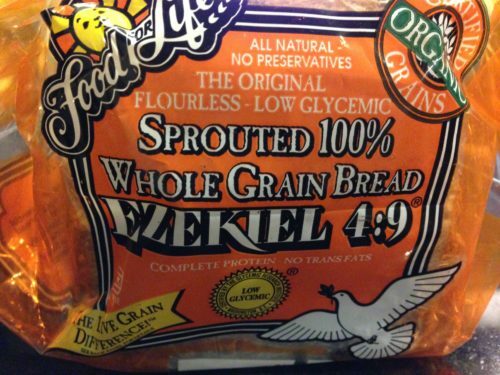 I can also find Ezekiel products at my local Whole Foods Market and Giant Food stores. Be sure to freeze or refrigerate the bread as there are NO preservatives and it can spoil quickly. 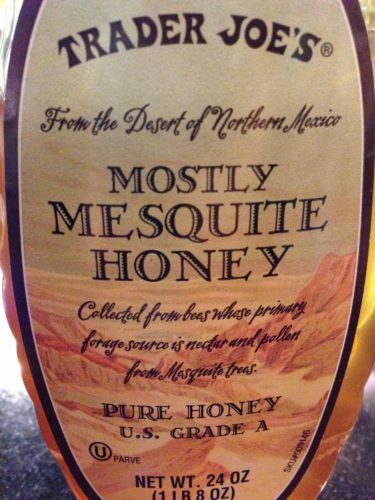 Trader Joe’s Mesquite and Mostly Mesquite honeys seem to be better for people with allergies to “flower-based” honey. 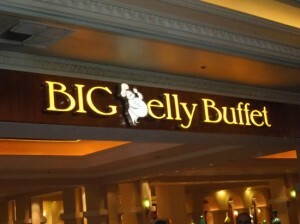 It’s the only honey that my husband can eat without having an allergic skin reaction. To make this breakfast delicacy just toast some whole grain bread until it’s golden brown. 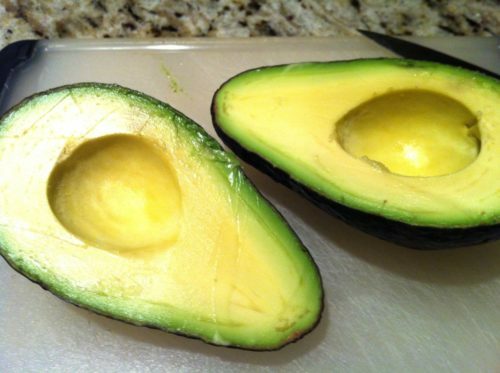 Spread some mashed avocado on the toast. 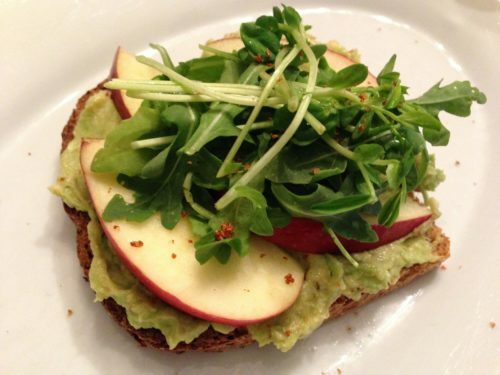 Top with some slices of apple, a handful of arugula and some pea shoots. Drizzle some honey or maple syrup over the greens. 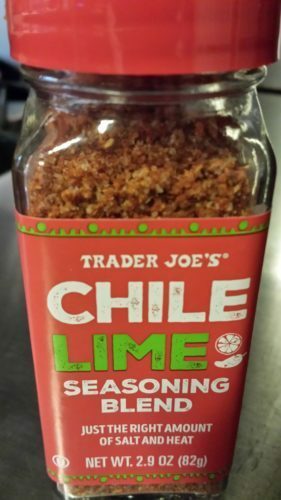 Sprinkle with some chile lime seasoning and you are ready to serve! 1. Toast the bread until golden brown and place on a serving plate. 2. Spread the mashed avocado over the toast. 3. Arrange the apple slices over the mashed avocado. 4. 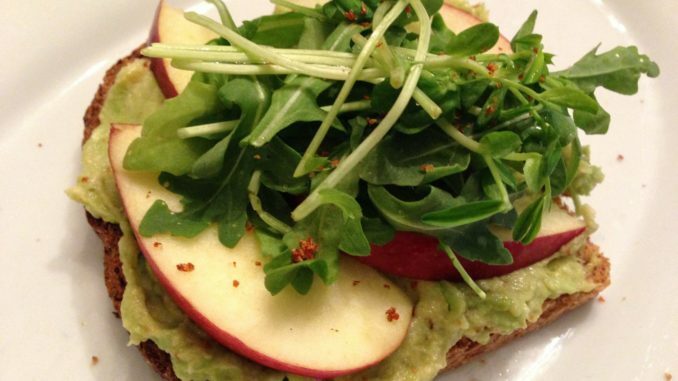 Top the apple slices with the arugula and pea shoots. 5. Drizzle on the honey and sprinkle with the chile lime seasoning. Makes one fabulous breakfast (or lunch) toast. 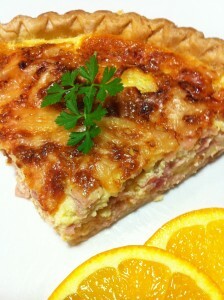 Offer with some hot coffee or tea or your favorite fruit juice. Variations: Use your favorite honey. Substitute spring mix for the arugula. Try a green apple instead of a red one. Make this a vegan recipe by substituting maple syrup for the honey. Use a different spice such as cumin or chili powder or even cinnamon if you don’t have the chile lime seasoning on hand. You could use Dave’s Killer Bread if you can’t find Ezekiel brand.